1. What was Charles Darwin's background? What was his family like? 2. What do we know about Darwin's early education? From doctor to clergyman to scientist. 3. Key mentors and an invitation to the Voyage of the Beagle. 4. Persuading his father to let him go on the Voyage. A dangerous expedition. 5. What was the object of the Voyage of the Beagle? What was Darwin's mission? 6. 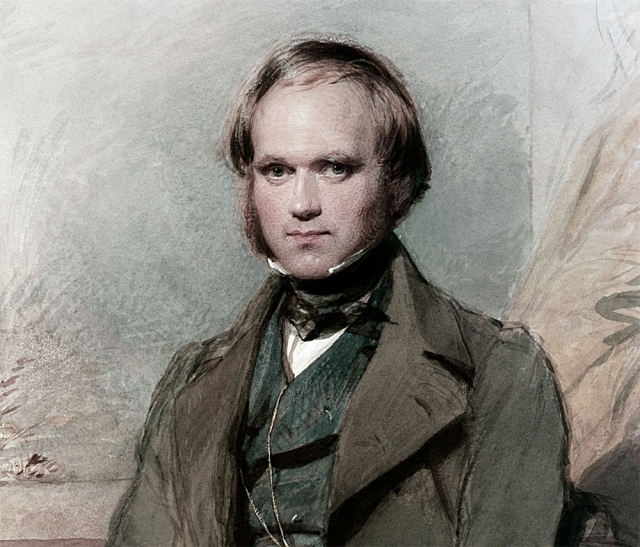 The importance of Darwin's social skills and the refining of his scientific skills. 7. The Voyage shapes Darwin as a theoretical naturalist looking for long term global patterns in nature and geology. 8. How well publicised was the Voyage of the Beagle? Establishing Darwin's early reputation.